Founded in 1981, Hyundae Photonics Co., Ltd.’s philosophy is to contribute directly to the prosperity of people all over the world. We believe this is attainable only through our people. People are our greatest assets – their talent, creativity, and dedication in doing their best at all times are the reason Hyundae Photonics has come a long way. 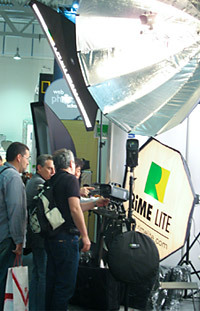 Through them breakthroughs in technologies are found, making it possible to achieve higher standards and create better photographic lighting solutions. 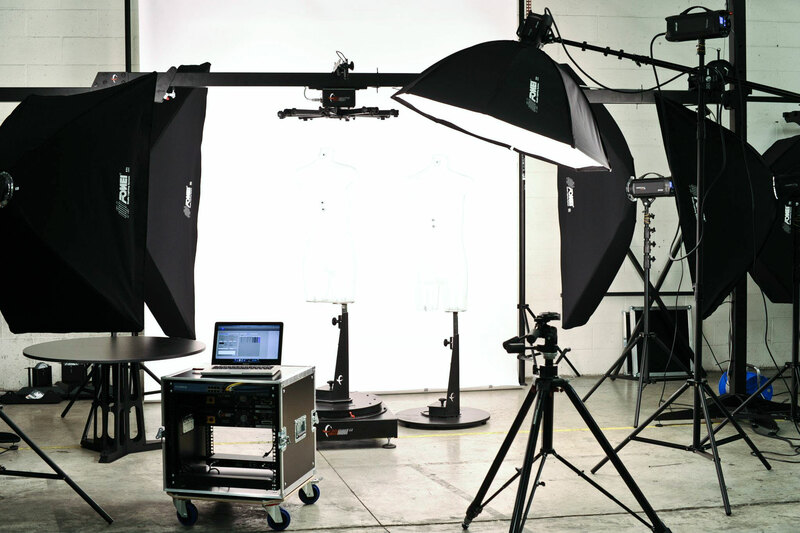 Digital flash system under new generation offers new levels of exposure, versatility while maintaining steady color temperature and longer product life. We promise to do our best as a company that generate long-term values to the community and to return part of our profit to the society in the near future. Please help us attain these with your interest and support in our products.